The reviews for Sony’s “PlayStation 4 VR” headset are in, and impressions are ranging from impressed to mildly amused. One thing that many of the reviewers can agree on, however, is that the unit is less powerful than the monstrous VR device that is the “Oculus Rift.” On that note, it’s also generally agreed that it’s a heck of a lot of fun to use. As Tech Crunch notes, too many people are splitting hairs over specs and performance these days, forgetting what video games are supposed to be about. Regardless of the medium, the activity is supposed to be fun and entertaining, and the “PS4 VR” headset certainly accomplishes that feat. Then again, it can’t be avoided that specs are going to play a part in the experience, which is why it’s always useful to list the most relevant. The headset comes with 960×1080 OLED display for each eye and has a refresh rate ranging from 90Hz to 120Hz depending on how it is used. The device also has a field of view of 100 degrees and weighs a little over 610 grams without including the cable that comes with it. More than that, the classic “PS4” already provides excellent performance according to most reviewers. 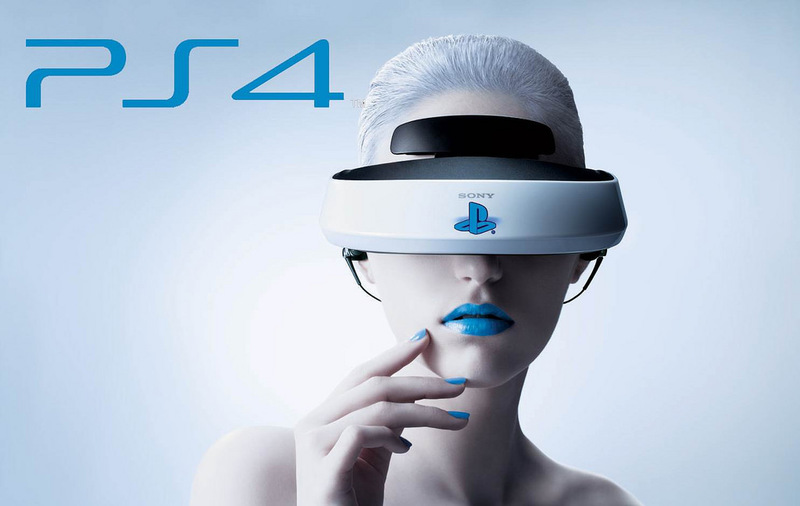 Although it’s not guaranteed, this could mean that the upcoming “PS4 Pro” could produce an even better VR experience. More than that, The Wall Street Journal also makes note of the library of games that Sony has for its VR headset. Not only are they more numerous from the get-go when getting the bundle, they are also arguably a lot more fun to play. So to cap it all off, the “PS4 VR” is cheaper than other headsets at $399, performs amazingly well considering its hardware shortcomings, and also has an entertaining library of titles. All in all, reviewers agree that Sony’s offering is an excellent product.